Most of those with credit card debt believe it is very important they have a plan in place in 2014 to pay it off. Most Americans with credit card debt believe that getting out of debt is “extremely important” and plan to start doing so this year, according to a new report. 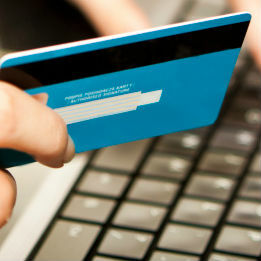 This finding is unveiled in the “2014 Americans and Credit Card Debt Survey.” Based on poll of 2,223 adults, the survey was conducted online January 1-9 on behalf of Credit.com, an online credit education and financial services company. 84 percent of those with credit card debt say it is extremely or somewhat likely that they will start paying it down this year.